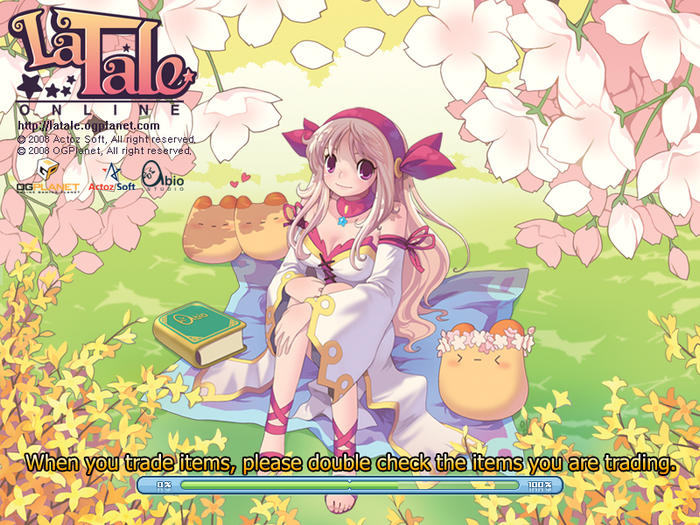 After many, many months of inactivity, I can finally get back to playing OGPlanet’s LaTale again. 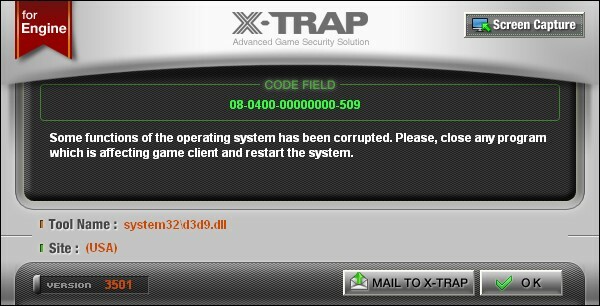 After reaching level 34 a couple of years ago, I suddenly got an X-Trap error (08-0400-00000000-509)when trying to start LaTale on my desktop computer. I have never been able to figure out what the issue was about, and I’ve tried numerous things to get it to run, but alas. I gave up. 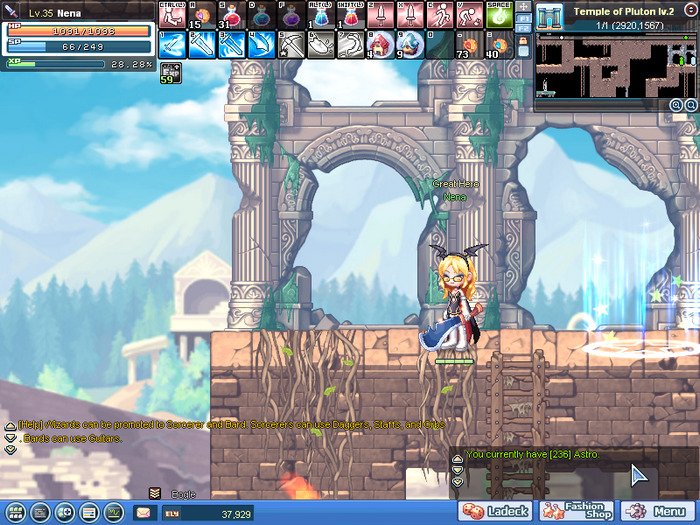 LaTale still ran on my laptop, however, the keyboard is so small, it’s uncomfortable to play the game on it. Luckily, by logging in every once in a while on my laptop, I was able to keep my main character from falling victim to OGPlanet’s LaTale Character Name Wipe. Two days ago, I tried starting LaTale on my laptop again, and I got an error. Since it didn’t work on my laptop this time anymore, I figured I’d give it a shot and re-install LaTale on my desktop pc. After re-installing, I started the game and hoped for the best. 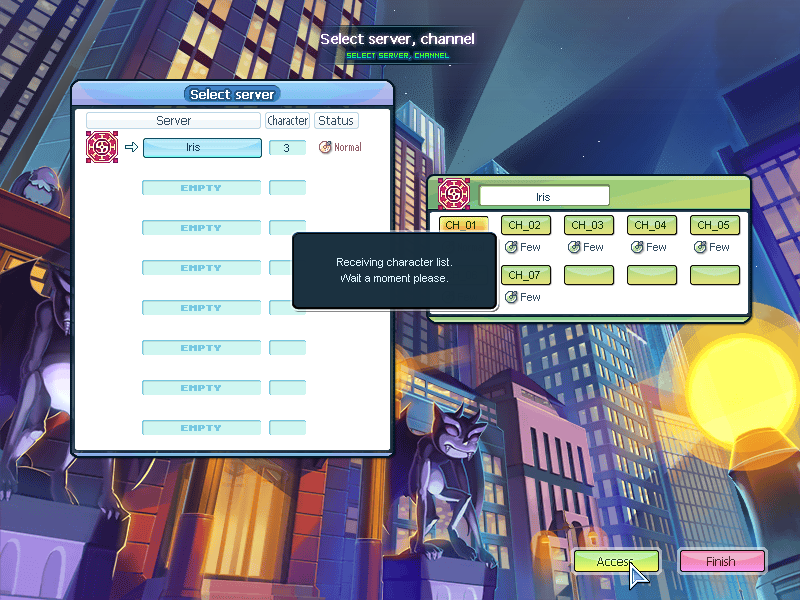 I can say I was ever so pleasantly surprised when I made it to the server selection screen! And I changed nothing on my computer all this time… nothing drastic that seemed necessary, at least. So, I don’t know what changed, but I’m happy I can go back to playing LaTale. I missed the game, the graphics and the amazing background music in every single map. Oh yeah, and I can start using those 236 Astro that I purchased back in 2009.